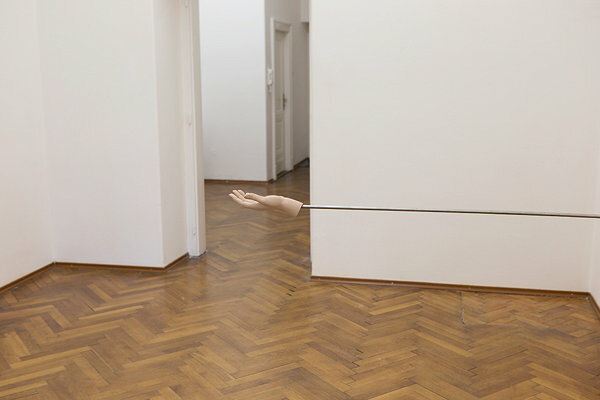 Adam Vačkář (born in 1979 in Prague, Czechoslovakia) lives in Prague. He has studied at Academy of Applied Arts in Prague and has graduated from Ecole Nationale Supérieure des Beaux-arts in Paris. 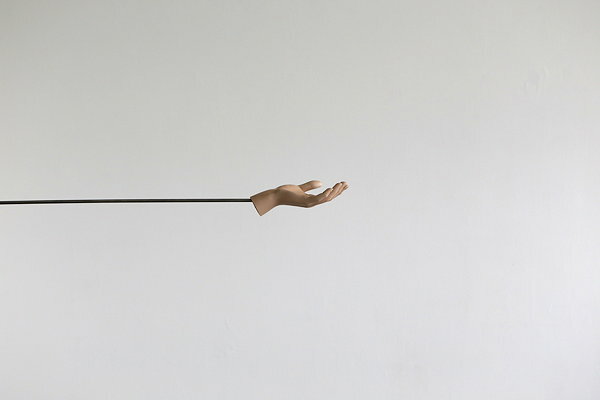 He has absolved artist-in-residence program in Palais de Tokyo in Paris. 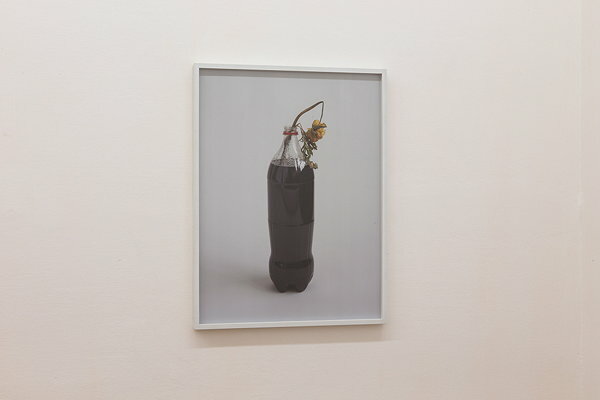 His work was presented in diverse international group and solo exhibitions such as in Centre Pompidou, Centre Pompidou Metz,Palais de Tokyo,Bucharest Triennial,Art Basel - Statements and Film in 2012,Koelnischer Kunstverein,Cologne and others. Adam Vačkář's installations and actions seem absurd, even paradoxical, yet they are marked by a strong reference to reality.Not in the sense that they would depict reality one to one, but rather that they mediate real personal experience.This may often be what the French psychoanalyst Jacques Lacan calls quite devastating experience.It is not so long ago that futuristically oriented concepts, typical especially of art, tried to avoid these devastating experiences in some way,but Vačkář's installations and actions,by contrast, intentionally seek to call them forth. The theme of the finite crossing over to the infinite, of destructive force turning into music, an important message that random pedestrians walk over, sinister sirens evoking calm and apparently eternal certainties like the words yes and no, which negate each other – these are the absurd opposites that run like a red thread through Vačkář's whole oeuvre.They are absurd, yet real:this artist can still recall how an original endeavour to create a new, free society, has degenerated into oppression, inequality, and lack of freedom. Why the reversal? This question is also asked by Alain Badiou in Le Siècle (2005)*, who seeks also to provide an answer: the twentieth century was obsessed with the idea that it was possible to wrench something indestructible, eternal, and infinite out of realty, he writes. ‘Between 1917 and 1980 the century set out to create something indestructible. Why this ambition? Because indestructibility, or non-finitude, is the mark of the real. In order to create something indestructible much must first be destroyed. Sculptors are particularly aware of this – they who destroy stone so that through its voids it may confer eternity upon an Idea. The real is the impossible-to-destroy; the real is what resists, always and forever. It is this resilience, which reality asserts against any attempt to push through eternal, indestructible, and infinite principles. 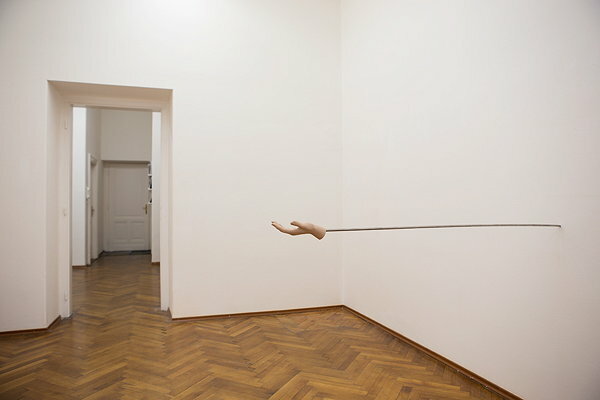 It depicts and provides an opportunity to experience Vačkář's actions and installations. And that is why they are so real. *Alain Badiou, The Century, trans. from the French by Alberto Toscano (New York, 2007), p. 129. French original, Le Siècle (Paris, 2005). *Noemi Smolik is an art critic and art historian who teaches at the Alanus University of Arts and Social Sciences in Bonn, Germany. 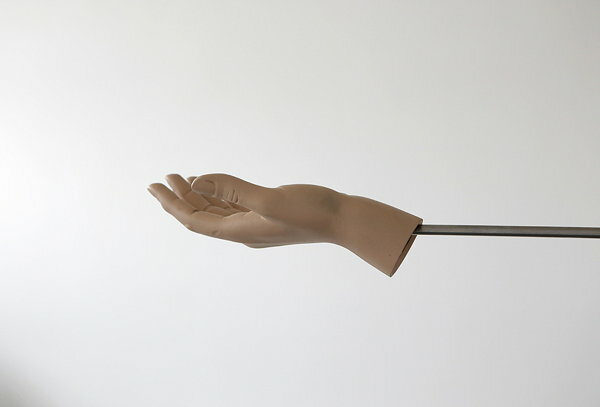 Hand of an impersonal shop-window mannequin is placed a steel rod aiming in to the void of the gallery space. 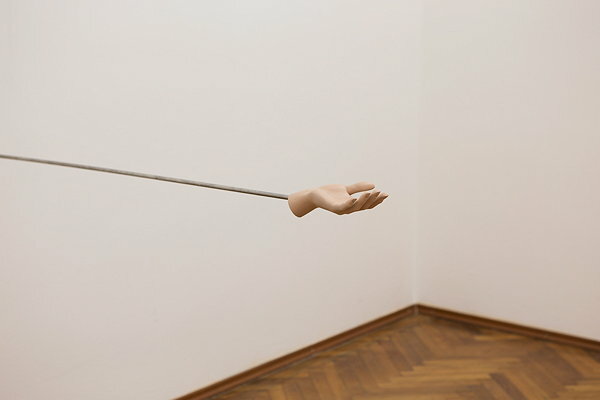 The object becomes a gesture that denounces the ongoing social attitude among fellow citizens; the interpersonal attitude measured by "how much". While the values in the society change and shift, the former "how are you", "pleased to meet you" that we usually say while presenting a hand towards the other fellow person is being replaced by slight shift of the hand right wise, meaning "how much". 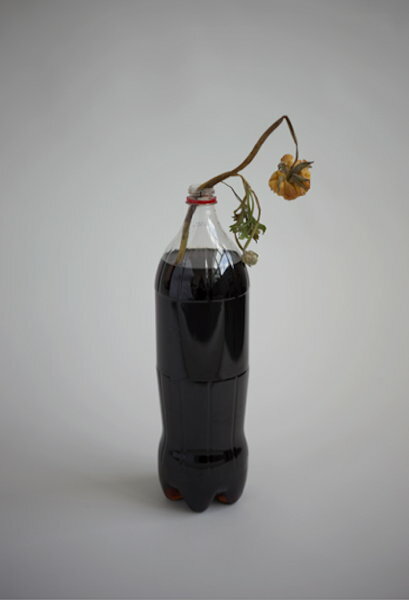 Flower left in a Coca-Cola bottle faded over a short period of time. The still life could remind of the stills by the famous Czech photographer Josef Sudek and the famous period of the Czech photography from the twenties. 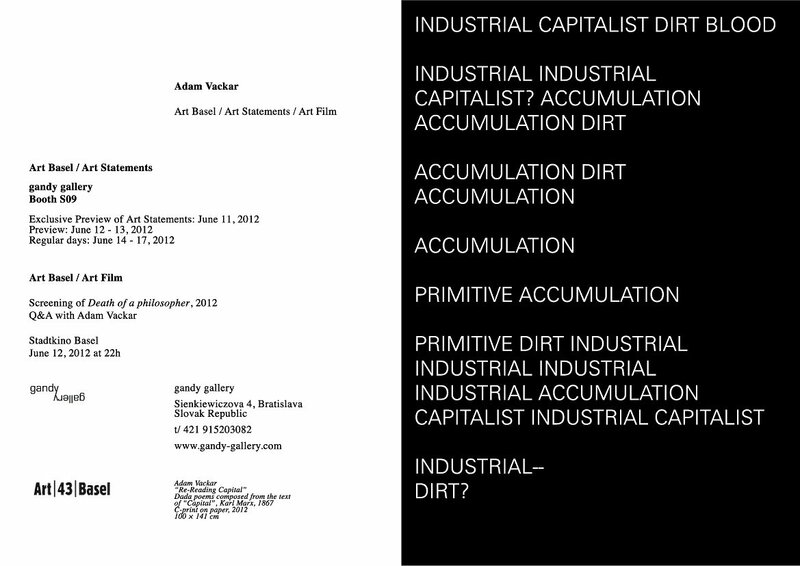 Neo-dada poems composed from the text of "Capital" by Karl Marx (1867) revisit the text. 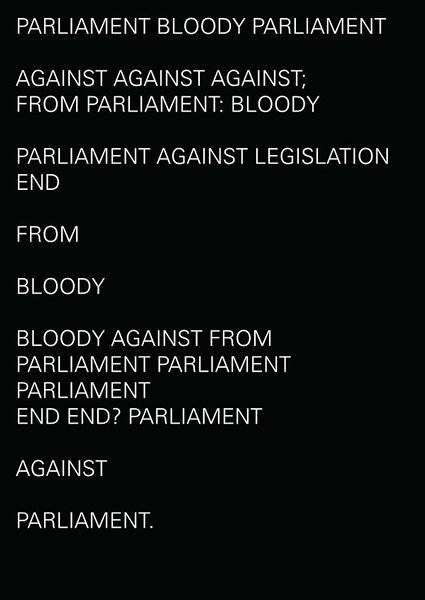 Vackar put selected words of the Capital into an internet dada poems generator and made them into posters. The posters work with the logic of the text of the capital and recreate it into a new kind of a manifesto, whose direct sense remains in the theme direction of the Capital but open to interpretation, since the words put into the generator become reinterpreted in various ways by their random order. 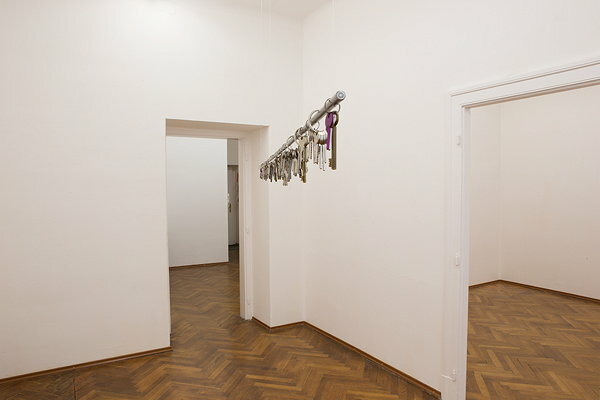 During the so-called Velvet Revolution in the Czech Republic in 1989 people used keys to express their anger over the communist regime. 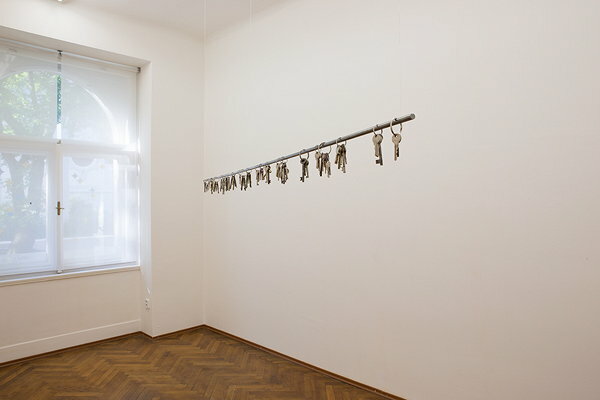 Keys became the symbol of the end of the communist era, serving as a certain kind of portable church bells during the protests by hundred of thousands of people ringing altogether the end of the dark and failed utopia. While at the same time these very keys became a symbol of a new utopia; the belief and hope in the new upcoming truly free and liberal society based on love and truth. Twenty four years later two strongholds of risen utopia failed. With the death of the philosopher and the president of the post communist period Vaclav Havel and with the economical crisis, these keys are put on hold.